While having a second home is a dream for millions of Americans, millions more invest in homes as a way to build extra wealth or earn extra income. Some of the cheapest houses on the market are the foreclosed homes that people were no longer able to pay for. When you’re thinking of buying a foreclosed home, you have a lot of little issues to consider. Here are 5 of the most common things to consider before you buy a foreclosed home. Buying a foreclosed home isn’t the only option that you have when you’re searching for a home to buy. When you’re looking for an investment, there are lots of homes that are available and in great shape that are the same price as a foreclosure. Foreclosures are popular and attractive to many homeowners because they are often some of the lowest priced homes on the market. 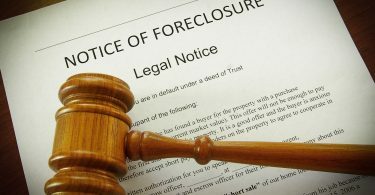 However, when you buy a foreclosure, you could inherit a lot of the problems the property has. You could be dealing with the liens against the property, which will lead to higher costs in the end. You could also be dealing with a house that’s in serious disrepair. There’s no need to spend your first year owning the house just doing construction work. You won’t be making any money. 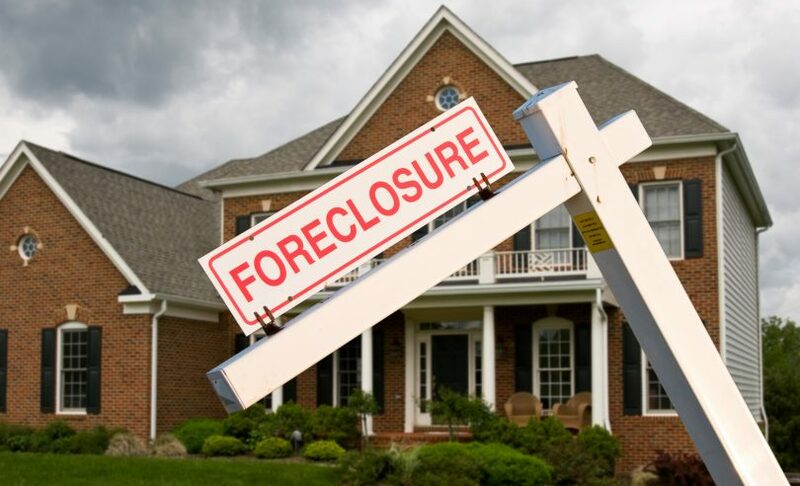 Take a look at what foreclosures are available, but don’t let your search stop there. You could be missing out on some fantastic properties if you don’t look beyond foreclosures and see which could be the best house for your budget. When you’re looking to invest in a house, you need to pay attention to which neighborhoods are on the move. While some neighborhoods might be out of your price range, if another one is seeing a huge spike in growth, take a look at preexisting houses. For a quick turn around, look for hot artist neighborhoods or up and coming tech hubs. Lots of tech companies and art collectives appreciate the potential of large raw spaces like warehouses and lofts. With their creative perspective, they can turn a load of abandoned buildings into a movement in a region. Pay attention to industries that are starting to buzz in your region. Make an investment where they are or where they’re headed. You might find some great deals in a forgotten part of town that’s ripe for reinventing. Real estate agents, small business owners, and even the chamber of commerce will be able to tell you where things are headed in the coming years. While you might think it’s cheaper to pound the pavement and follow up on Craigslist leads on your own, you don’t know everything. Lots of real estate agents know the complexity of an area or what’s going on with the foreclosure market. Having someone who knows about buying and selling properties to be on your side is a huge plus. They know which properties yield the highest returns and generate the most attention. While a real estate agent can help you to find properties that are sure winners in the market, they don’t know everything about the law. You’ll need to find someone who knows about real estate law to navigate foreclosures or the legal entanglements they can carry. 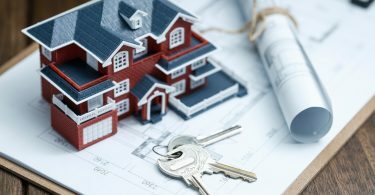 While your real estate might be able to give some general advice, don’t rely on them for anything legal. Beyond just knowing which neighborhoods are hot, you’ll need to do some additional research into what’s happening in that neighborhood. Knowing why a neighborhood is hot can help you to make a well-educated decision on whether or not to invest. When a neighborhood has a lot of availability, that means the prices will be lower. While lower prices mean a lower bar for entry, it also could mean that the neighborhood will take some time to start climbing to become a high-profit center. Keep an eye on what the sales numbers are as well as the prices of homes in the region. 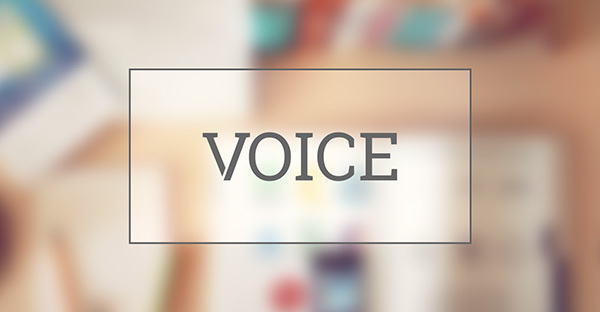 If there has been a steady increase in sales, you know that things are on the incline. If sales have dropped or remained stagnant, there isn’t a lot of growing that’s going to happen. Hire a qualified agent and a lender to help you determine where to invest. While you’ll need to do a little work to become familiar with the process of foreclosure and all its lingo, it will reward you in the long run. You’ll have better bargaining power when you know what to look for and which pitfalls you could be avoiding. While your home might look great and the owner might be pricing it to move, don’t move so fast. The next step will be to make sure that you hire someone to do an inspection on the home. If you fail to do a proper inspection, you could be stuck with a death trap or at least a place with a mold issue. While your inspection can alert you of problems, it could also lower the cost of your new home. When you point out what’s wrong, the owner might knock a few dollars off the price. Make sure you know what problems to anticipate and which you won’t have to deal with before you buy. When you’re buying a foreclosed home, you’re paying a downpayment on an investment that you want to see a return on. In order to see a return, you need to have a solid grip on how the market works. Your best bet is to get to know all of your options before you commit. If you’re interested in what a short sale listing agent does, check out our guide to understane more of how the market works.